With its classic drawn stem profile and a sophisticated and elegant appearance this glass will make the perfect personalised Christmas gift. The stem of these wine glasses is drawn out of the bowl when the molten glass is being blown.This makes the glass much stronger than one that is shaped separately and then attached. 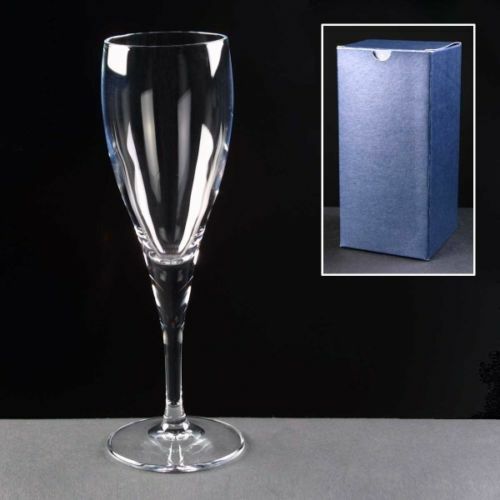 This glass also features toughened rim to further enhance the quality, design and durability. Dimensions (approx): H 19cm x D 5.5cm. 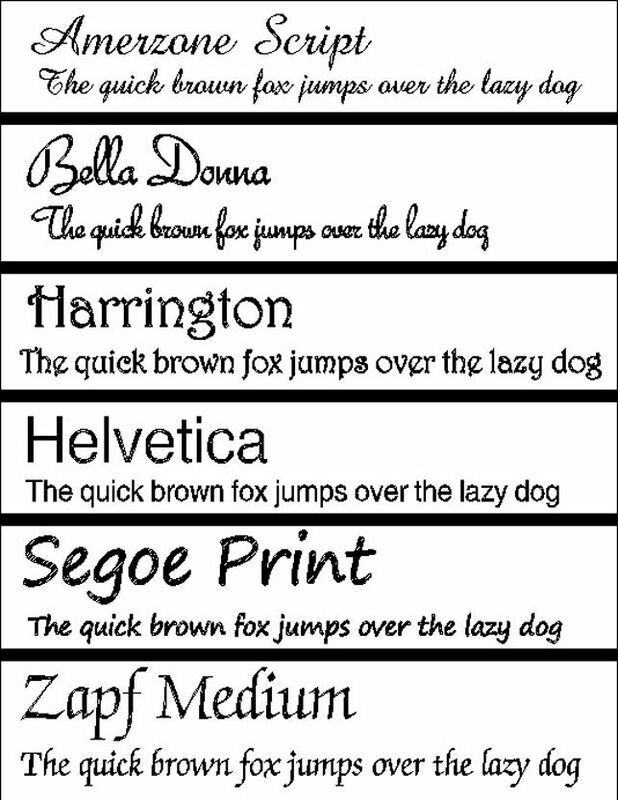 For engraving we recommend 5 lines of 20 characters per line, including spaces. 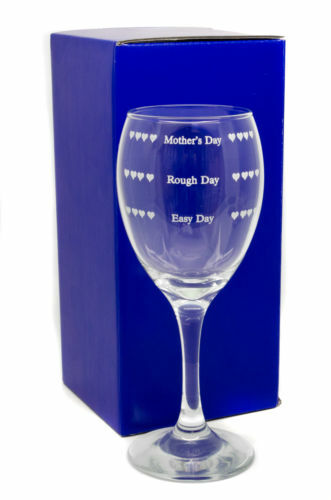 Our premium quality 11oz and 8oz wine glasses will make the perfect Mother's Day gift. The humourous engraving is also sure to put a smile on anyone's face. 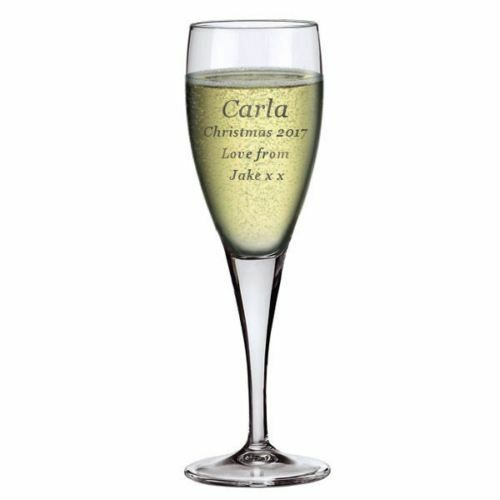 Our Premium Quality 12 oz Hi Ball Glasses Will Make The Perfect Personalised Christmas Gift. Our Premium Quality 2oz Hand Made Crystal Port/Sherry Glasses Will Make The Perfect Personalised Birthday Gift.